The Halifax Regional Municipality took concrete steps towards balancing gender in its workforce on Monday. The Executive Standing Committee’s HRM Workforce Report for 2017-2018 showed women make up less than 30 per cent of workers. Specifically, only 29.1 per cent are female, while 70.9 per cent are male. At Monday’s executive committee meeting, Coun. Richard Zurawski put forth a motion asking Chief Administrative Officer Jacques Dubé to create recommendations to improve gender parity. Catherine Mullally, director of human resources and the Office of Diversity and Inclusion, said her office is working on several initiatives to increase workforce diversity. “Those are our goals; to increase representation from underrepresented communities across the board in all facets of the work that were doing, and that would include females,” said Mullally. More than 80 per cent of the workers are unionized. 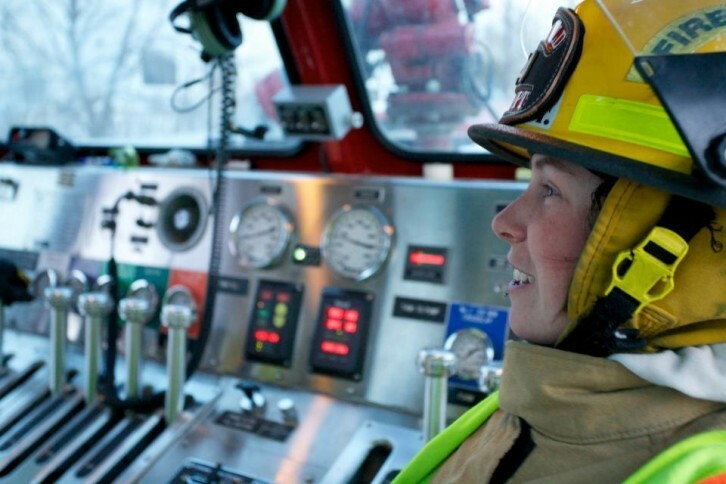 Several councillors and Mullally herself pointed out that the lowest number of women workers are in unions that employ individuals in jobs that are “untraditional” for women, like firefighters and bus drivers. “To me we’re hiring the best qualified,” said Coun. Russell Walker. The motion was backed by the committee.